We celebrate our 30th anniversary this year, which is a fantastic achievement worth celebrating. Over that time we have provided a continual programme of rich and diverse meetings, parties and social events as well as a website showcasing members’ portfolios. 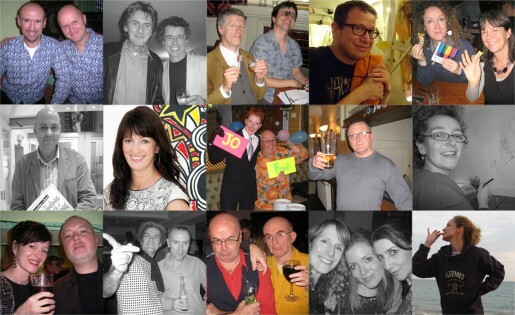 BIG has played a unique role in the lives of many Brighton illustrators, both professionally and socially and it’s been fun! We’d love you to join us for a BIG celebration. Share a complimentary drink and snacks. It’s your chance to offer feedback and suggestions for the future of the group or just have a drink with friends.